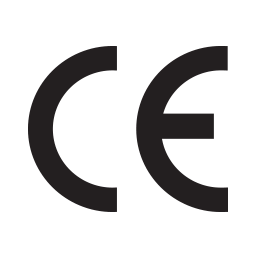 We are Leading Manufacturers of Rubber Speed Breakers. Rubber Speed Breakers are also called as Speed Bumps, Speed Bumpers, Speed Humps and Speed Breakers. 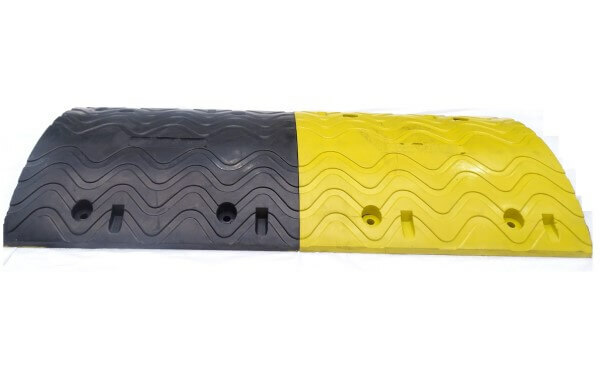 Rubber Speed Breakers are very compact and has high resistance capacity to withstand severe impacts.